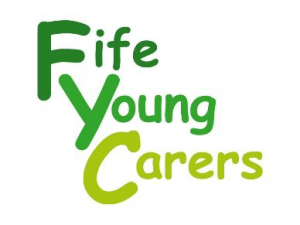 Interviews scheduled to take place on 8 May 2018 at Carers Trust Scotland, Tay House, Glasgow, G2 4JR. Carers Trust is committed to valuing diversity. 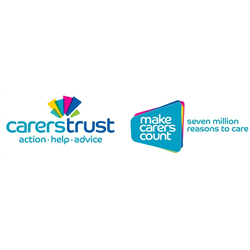 Carers Trust has a number of measures in place to support the carers in its employment including carers leave. 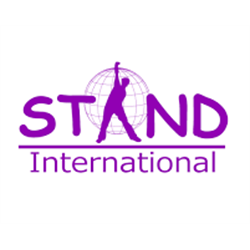 Charity numbers: England and Wales 1145181, Scotland SC042870. 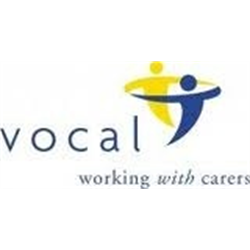 The successful candidate will demonstrate excellent planning skills to support VOCAL’s strategic approach and detailed implementation plans for fundraising projects and bring a good knowledge of the main strands of income generation. Proven communication skills, leadership and people skills and the ability to network and establish partnerships with other agencies and professionals are essential.